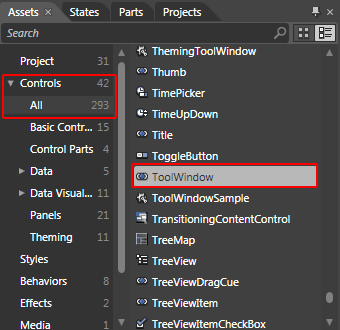 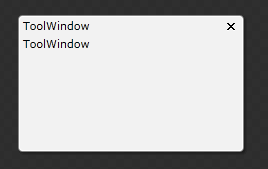 To change the visual appearance of the ToolWindow control you have to modify its template. 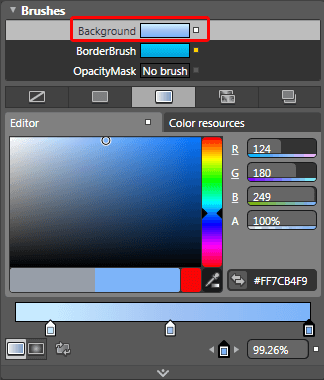 To do that click on the palette-like breadcrumb icon and select Edit Template -> Edit Current. 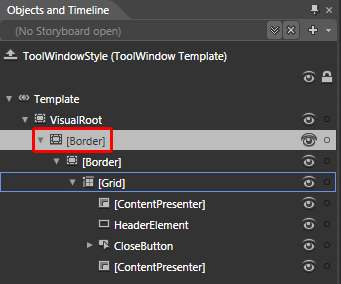 From the 'Objects and Timeline' pane select the Border control responsible for the border of the ToolWindow. 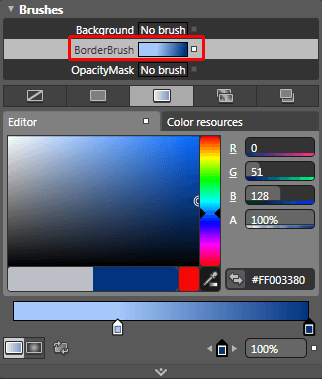 Modify the value of its BorderBrush property. 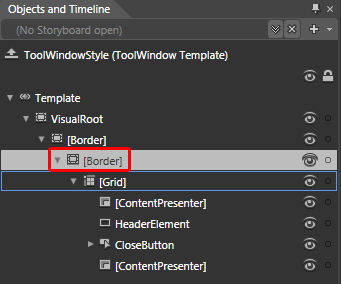 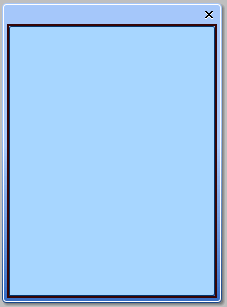 To change the Background of the ToolWindow select the Border control responsible for that.